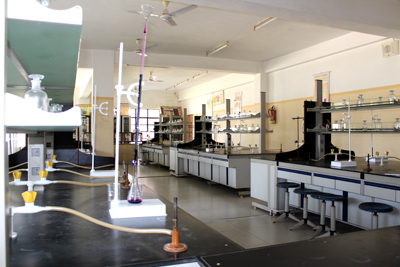 The School is built over an area of about 10 acres of land on Varanasi –Jaunpur –Lucknow Highway. The building is set amidst picturesque fields providing open space and fresh air giving it a wholesome ambience necessary for a child’s all– around development. 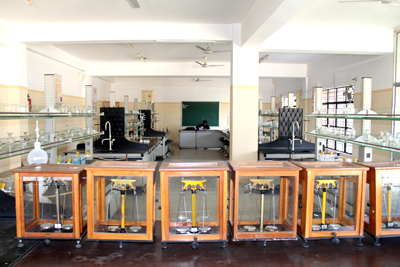 The school boasts of its characteristics facilities like. 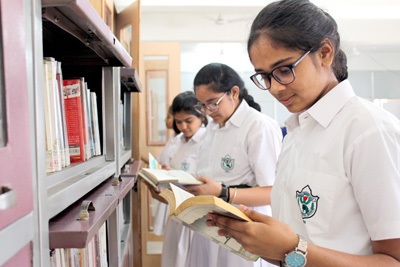 Students at the +2 level can choose from an array of subjects such as-English,Hindi,Physics, Chemistry , Biology,Computer Science ,Mathematics,History,Geography,Physical Education , Informatics Practices,Economics ,Business Studies,Accountancy & Music –Vocal & Percussion. 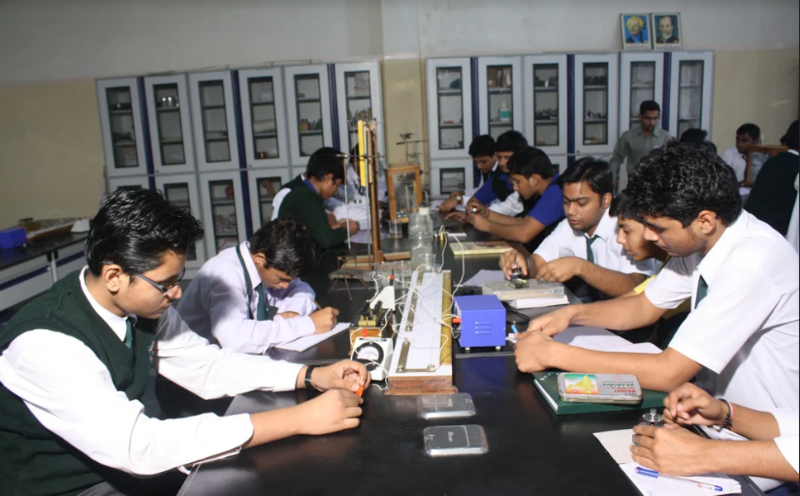 Future lies with scientific inventions and innovations Therefore we at DPS Kashi, Motivate our Students to convert their imaginations into realities by providing all possible aids and instruments for their practical learning. Under able supervision. 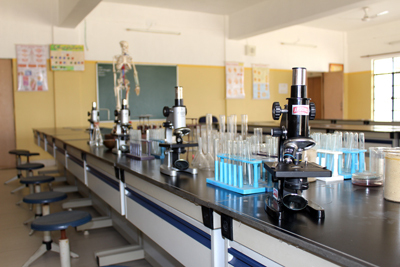 The school has Physics, Chemistry & Biology laboratories of international standards. 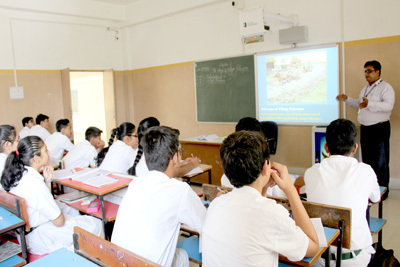 The School has a well –equipped computer lab where students are taught the latest developments in computers, under the able guidance of trained teachers. 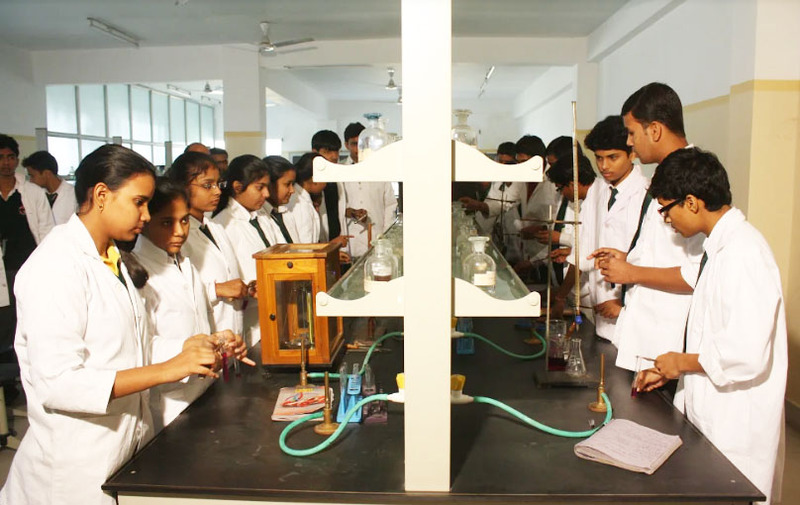 Besides their curriculum, use of IT for non-academic purpose is also taught to the students. 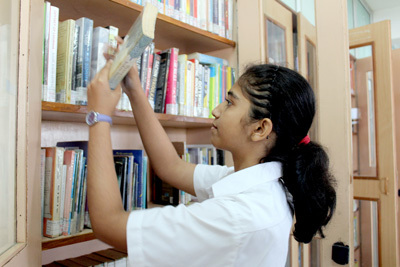 Students can avail of an enriched library consisting of books from different streams of Knowledge. 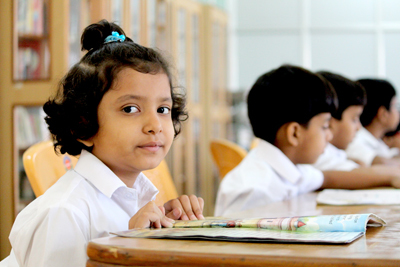 Besides periodicals ,students also have access to a larger number of encyclopedias & references books. Our Library is also equipped with a variety of teaching aids, charts,latest,CDs and multimedia kits to enable the students to co-relate their theoretical concepts with visual effects. This is a special room for the small children, where through various aids and play equipment, children learn various skills and enjoy learning through activities in the play way method. 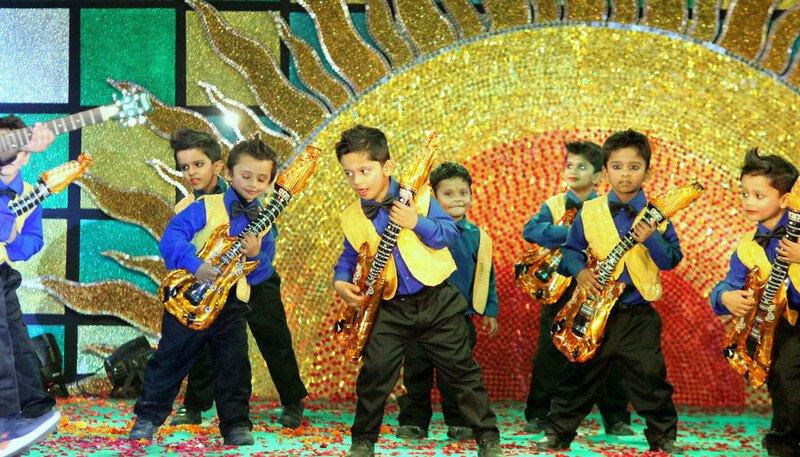 Special emphasis is laid on training the children in indian classical music and dance forms . They are taught to play various musical instruments. This is room where children give Shape and colour to their aesthetic imaginations. 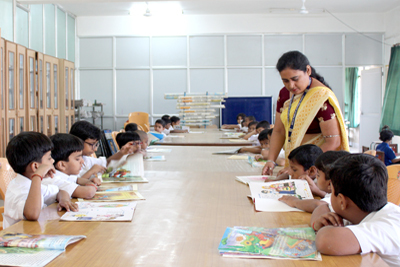 An experienced art teacher helps students to learn various art forms and handicrafts. 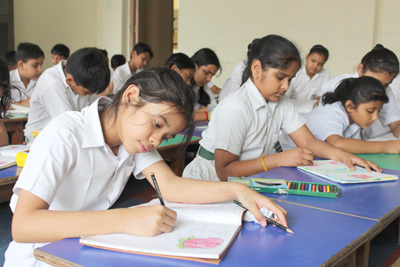 This is to enable the students to have computer –aided learning with the help of designed capsules from the syllabus .It helps the students understand the subject in a more refined way with audio and visual aid making. Learning more interactive and engaging. 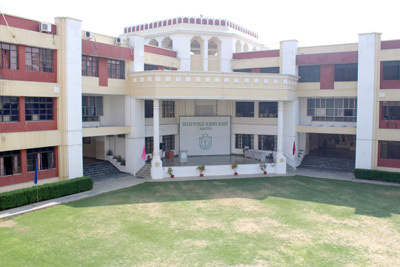 This A unique concept of open air theater enables the students to presents themselves in front of the crowd with aplomb and helps them in overcoming stage fear and shyness. Exposure leads to confidence building and enhances ones personality traits. 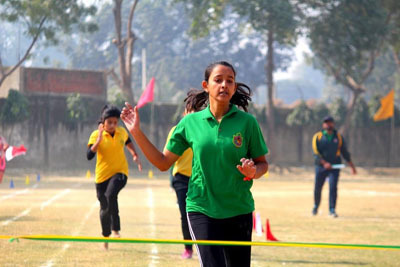 Sports at DPS kashi is not considered as a substitute or refreshment after studies .It is rather a continuous process at the school to identify and develop student’s talent by providing adequate facilities for indoor & outdoor sports.The existing facilities include a swimming pool, basketballcourt, football include a swimming badminton court ,volleyball court,and lawn tennis courts with a running track. Table tennis ,carom and chess along with other various games are also provided. Feeling the necessity of self defense ,special classes of karate are arranged in the school campus. 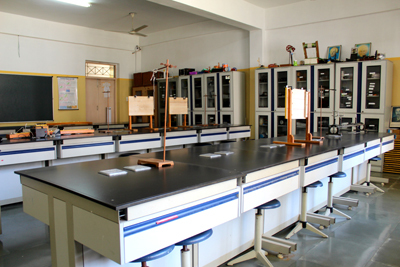 Where state level instructors train the students in material arts. Equally important is the world –acclaimed art of yoga. 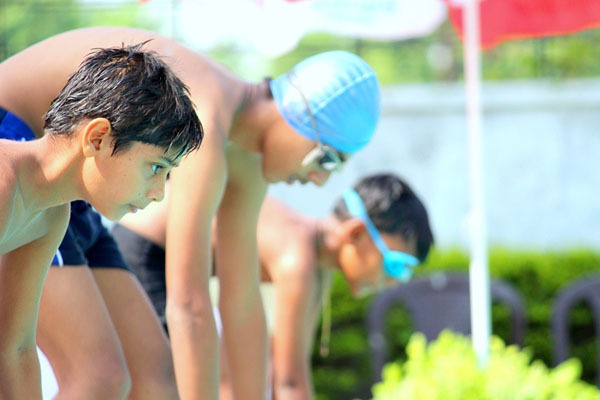 Which teaches the student about self-discipline ,power of concentration and meditation. 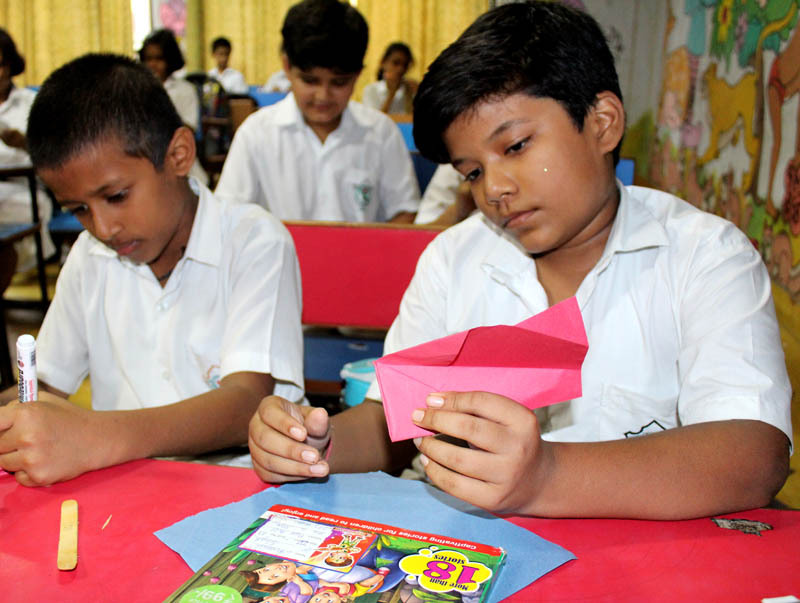 A variety of SUPWs such as pottery making ,carpentry, cooking & baking ,handicrafts and gardening apart from creative art,musicdance,IT,material arts, math & Science are offered to all students from class III up wards These help them discover & nature talents outside the classroom.